The Leadership Challenge: Receiving Recommendations – 5 Tips! The Point: Receiving recommendations can be tough for a leader. For example, the Ides of March are best known for their recognition of the assassination of Julius Caesar in 44BC. Said to have been warned by a seer earlier in the month that “Harm will befall you by the middle of the month,” Caesar did not heed the seer’s warning. Instead, Caesar later seeing said seer postulated “The Ides of March are come” as if nothing was going to happen after all. To this the seer replied “Aye, Caesar; but not gone.” So we thought here at Tip of the Speer, what recommendations are you as part of the leadership challenge not heeding? Where would you be if you did implement/execute such recommendations? 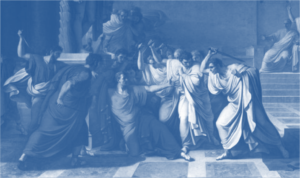 So hopefully with far less dire consequences, in this post we’ll explore the leadership challenge of the Ides of March, along with 5 tips to help you as a leader in receiving recommendations… Enjoy! The Ides of March are best known for their recognition of the assassination of Julius Caesar in 44BC. Caesar, who was on his way to the Theatre of Pompey, was ambushed by as many as 60 conspirators who lay in wait to stab him to death. A gruesome end to what most consider a glorious life. But did it have to end this way for Caesar? What if, and only if, he had accepted the recommendations provided by those around him? Would Caesar have succumbed to similar fate? The advice of Stephen Hawking (RIP Stephen!) would be greatly appreciated in the physics realm. However, Hawking’s advice in the cost accounting realm would not be so welcomed! While I’m all for cross-training providing exposure to other parts of an operation, I am not in favor of those that don’t attain the 10,000 hours required for SME status providing recommendations on topics they are unqualified to do so. Assessing who the message is coming from could be considered half the battle here. However, the other half would be in identifying even though the individual lacks SME, is what they are offering (recommending) appropriate because of their fresh-take perspective? What if you’re receiving a recommendation on something where no problem exists? Why would you receive it, and from whom would stoop to a level so as to “throw rocks at glass houses?” I can tell you from experience that recommendations are a lot like opinions, everyone seems to have one. So with this in mind, kindly assess if the recommendations direction is towards something that really needs to have modifications conducted upon it. There comes a time when each of us is faced with a leadership challenge. They seem to never end for some of us, never arise for other leaders. Part of the foundation of these challenges could very well lay in not putting aside our egos as leaders. Pride, circumstance, etc. all play a part in sometimes not receiving recommendations as well as they should be (or as they were intended to be). Does your radar or judgment of the recommendations received go off or lower dependent upon who provides it to you? It shouldn’t! As one of our leaders used to share with me all the time, “Trick me once, shame on you. Trick me twice, shame on me!” The moral here is you should judge each/every recommendation received, including judgment for the individual/group providing it. 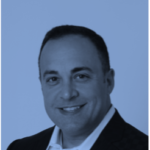 So you either take or refuse recommendations as a leader… Then what? I am convinced that regardless of if the recommendation is taken or refused, if in so doing success was the aftermath then sharing is done naturally (After all, like Caesar, success has many fathers!) However, if failure is the outcome then responsibility is cast wide with no one assuming lead. Business being business, we should conduct decision autopsies on what has worked/not worked and the recommendations provided. 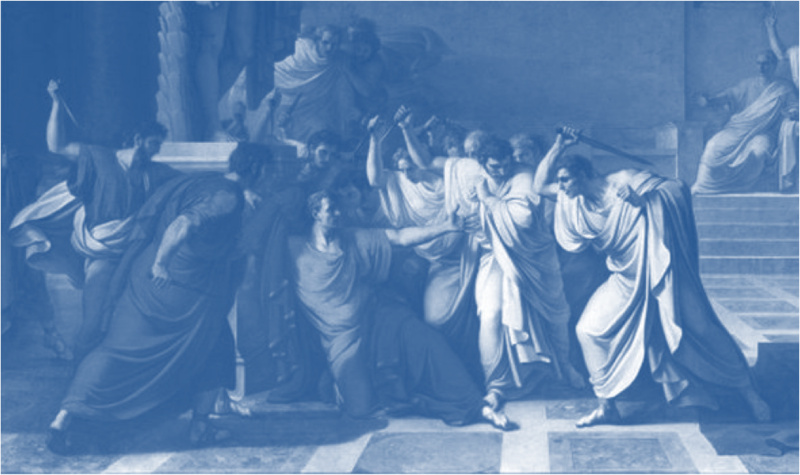 In this post, we’ve explored the leadership challenge of receiving recommendations on the Ides of March, along with 5 tips for leaders to qualify such recommendations. Keep in mind, that in addition to his role as leader of the Roman Republic, Caesar was also recognized at the time as being the Pontifex Maximus of Rome (chief high priest of the College of Pontiffs) and a priest of Vesta (Goddess of the hearth, home, and family in Roman religion). Perhaps in light of the Theatre of Pompey outcome he could have been more adept at receiving recommendations!